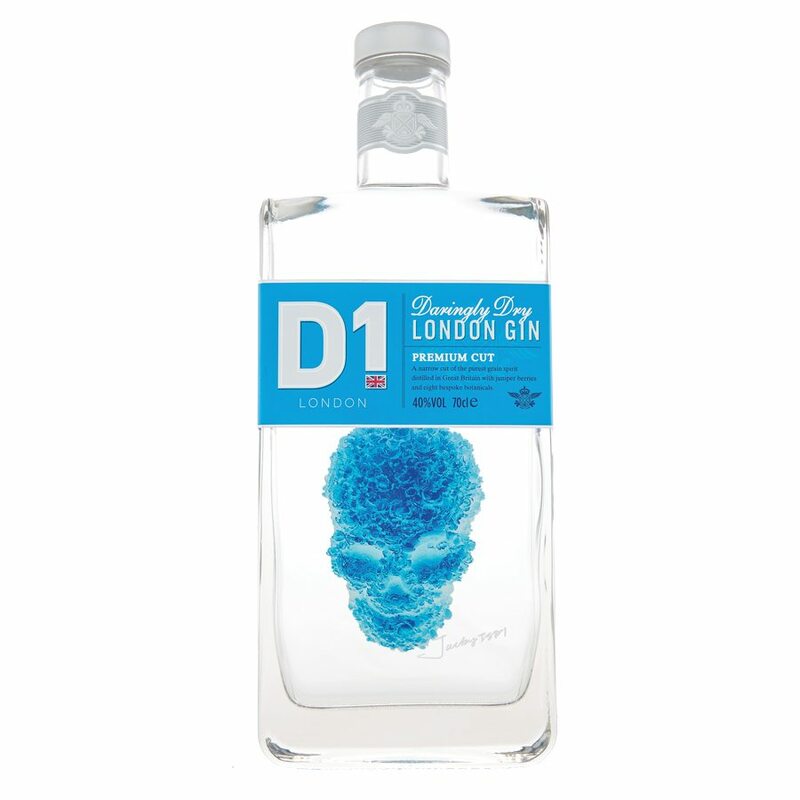 D1 is made using a very narrow cut of the purist triple-distilled grain spirit at 96.2% ABV which is then introduced to a copper pot still. 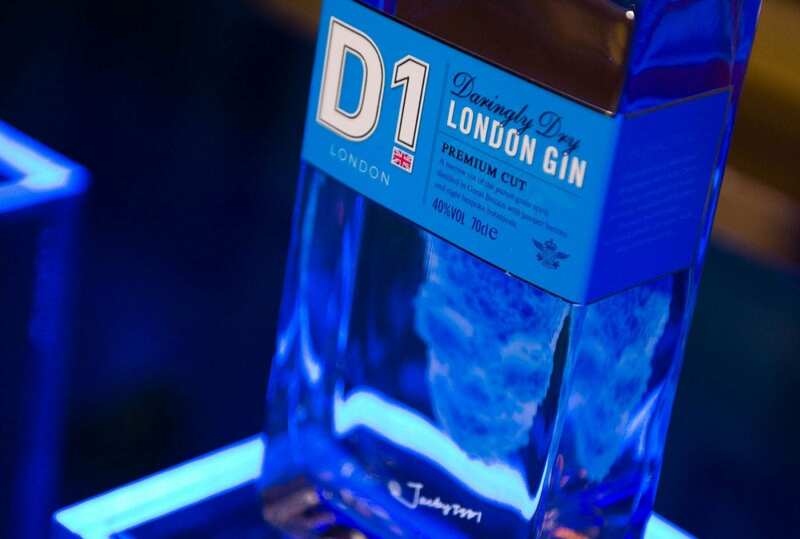 A batch distillation is then conducted with juniper berries and bespoke botanicals including coriander, orange and lemon peel, angelica root, cassia bark, orris, almond and liquorice. 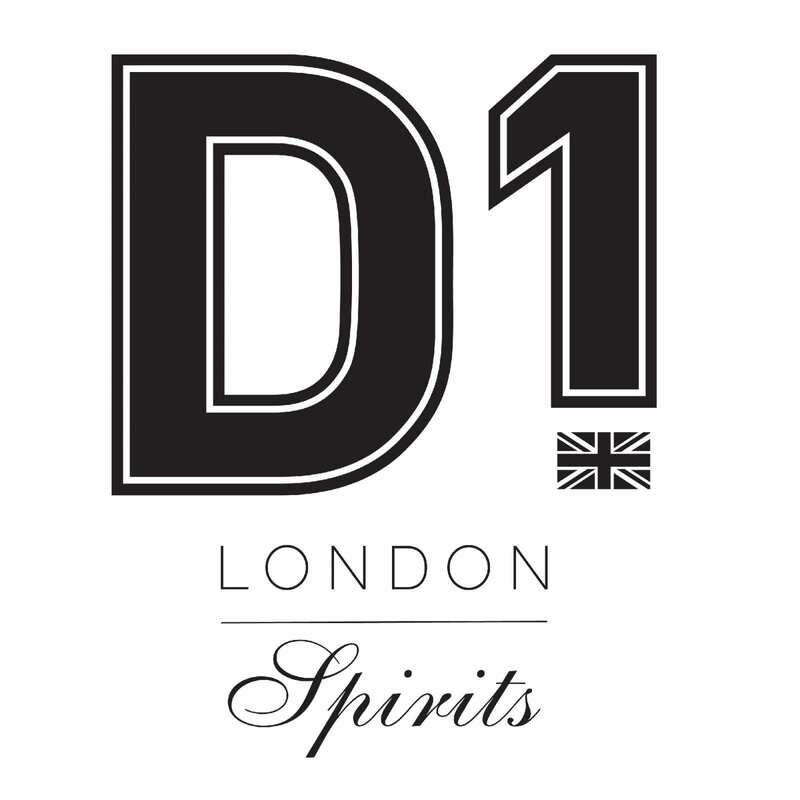 Lastly added is a daring kick of nettles selected especially for D1 by a master tea blender, the nettles infused and blended with D1’s botanicals to create this unique 40% ABV gin of extraordinary British character.